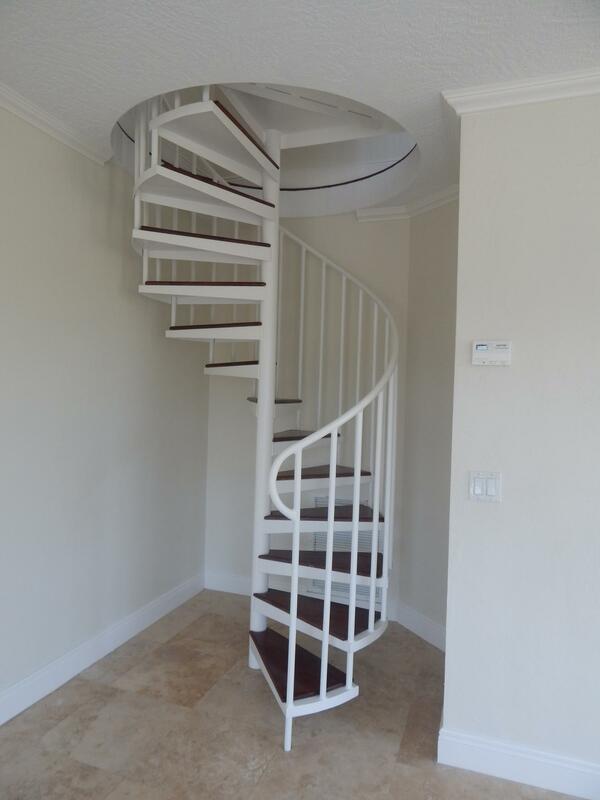 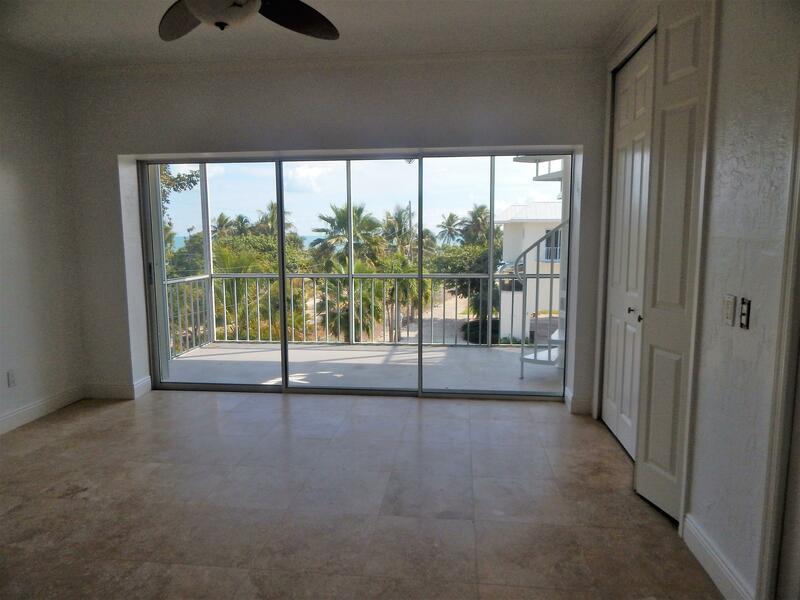 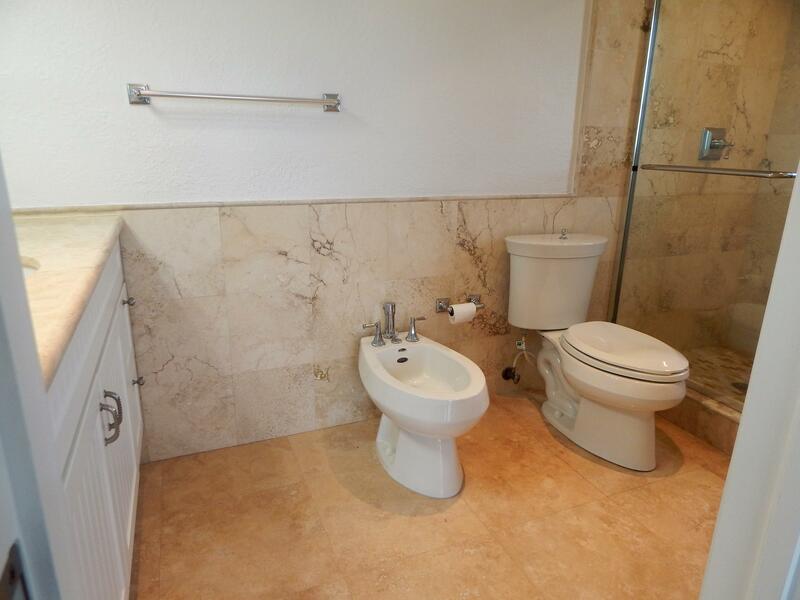 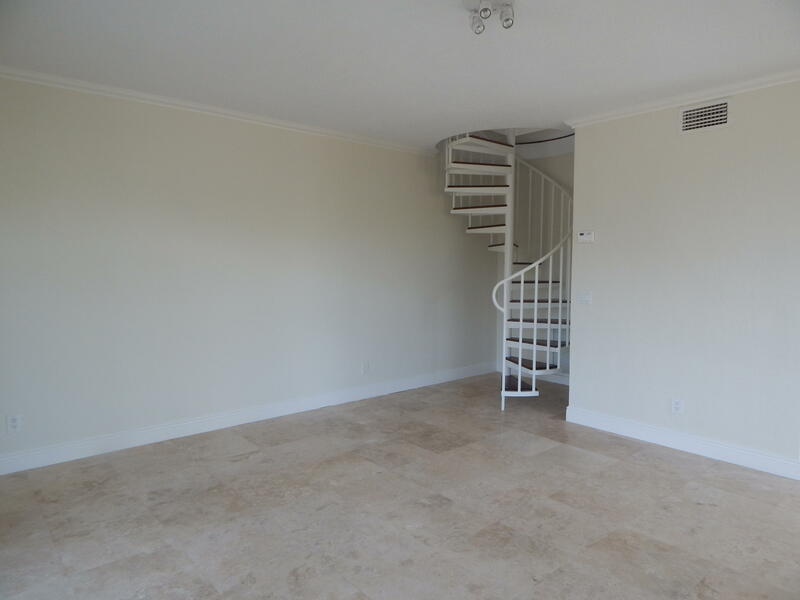 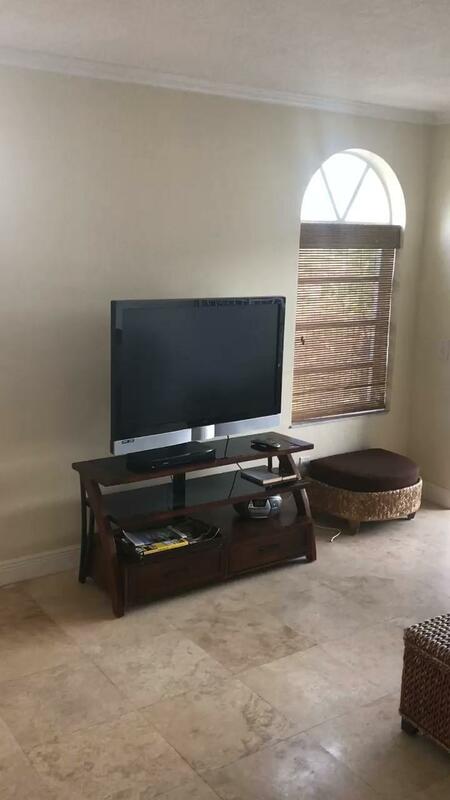 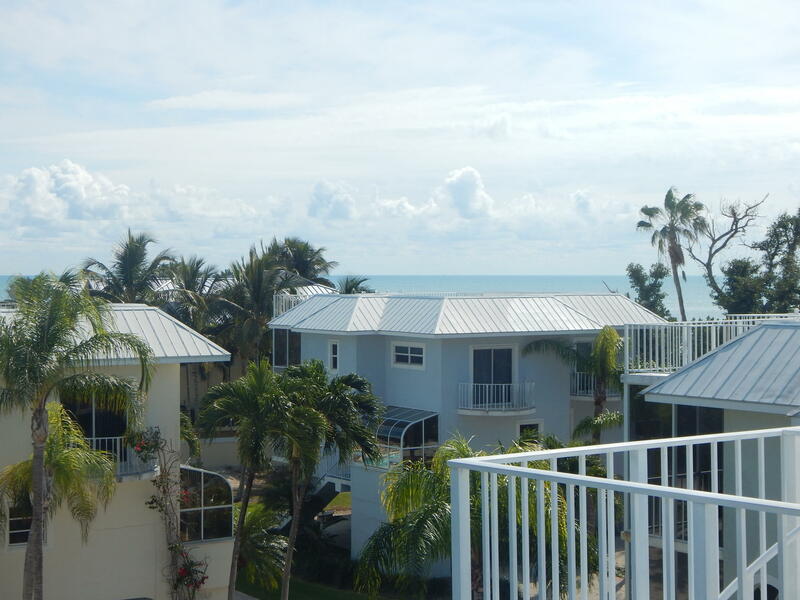 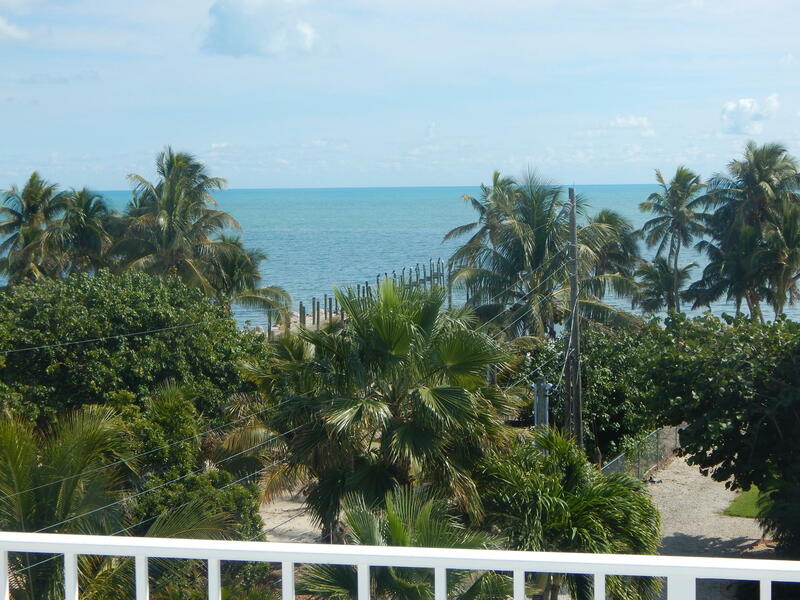 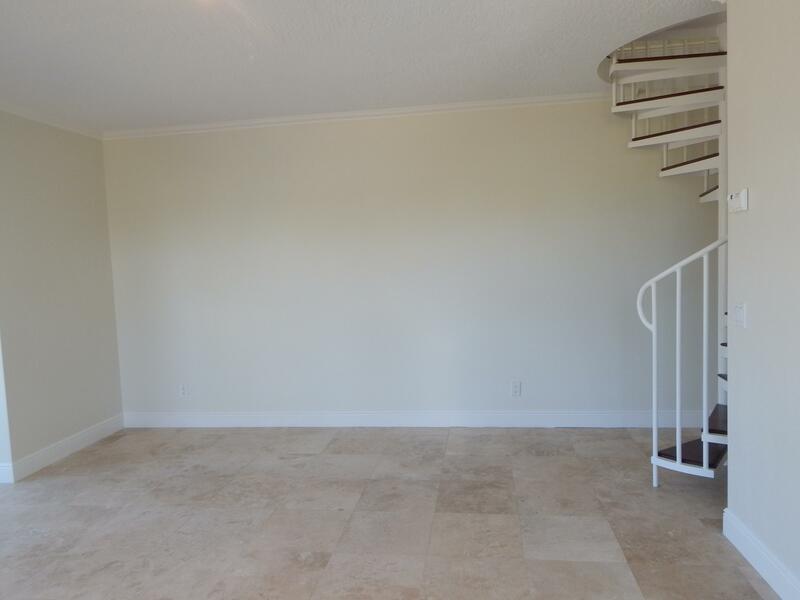 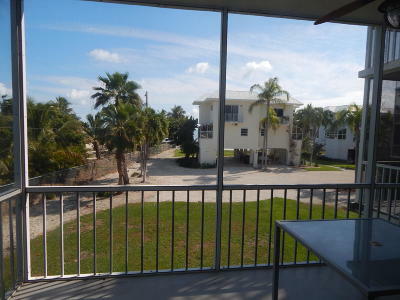 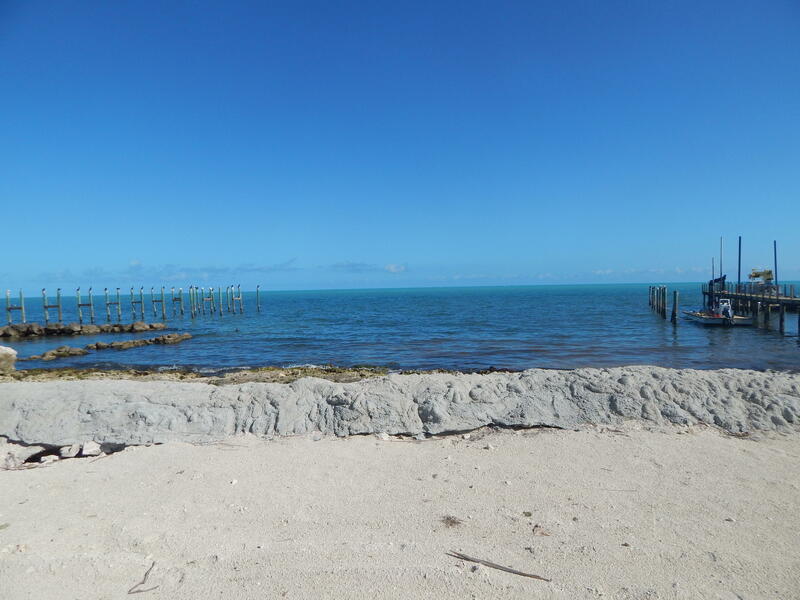 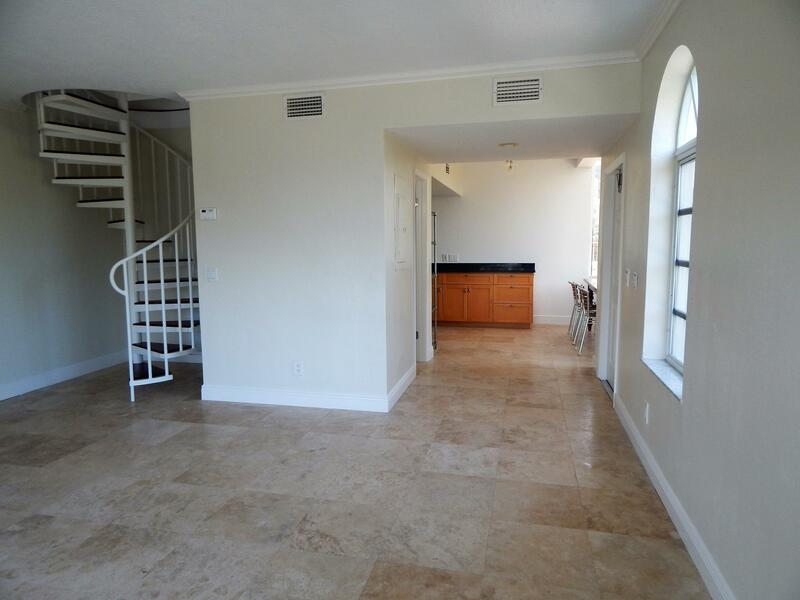 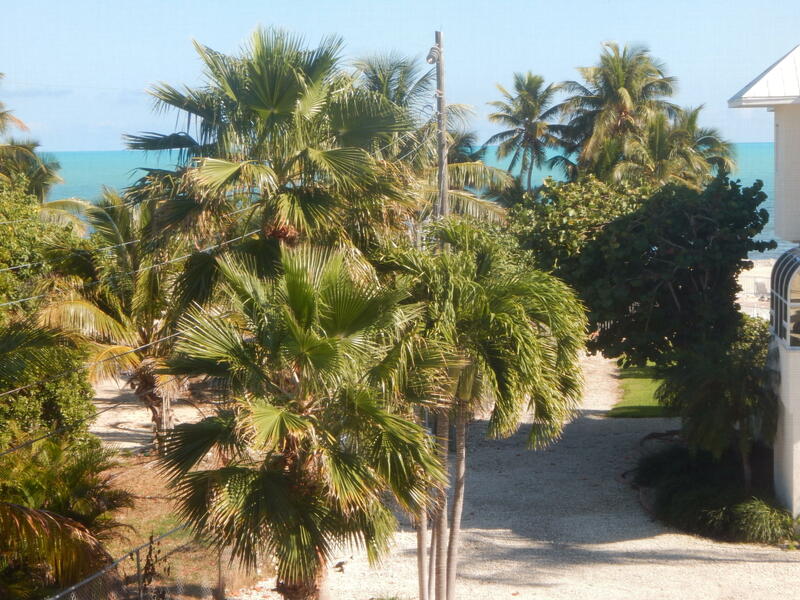 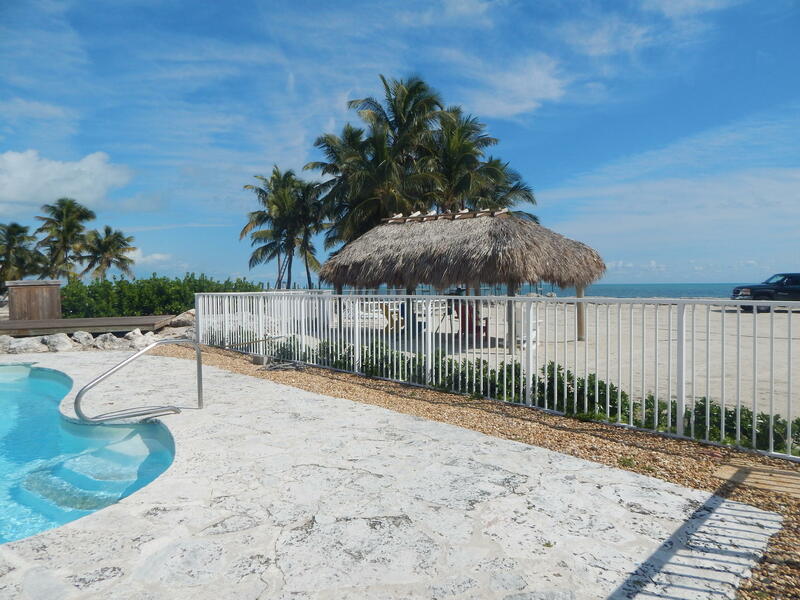 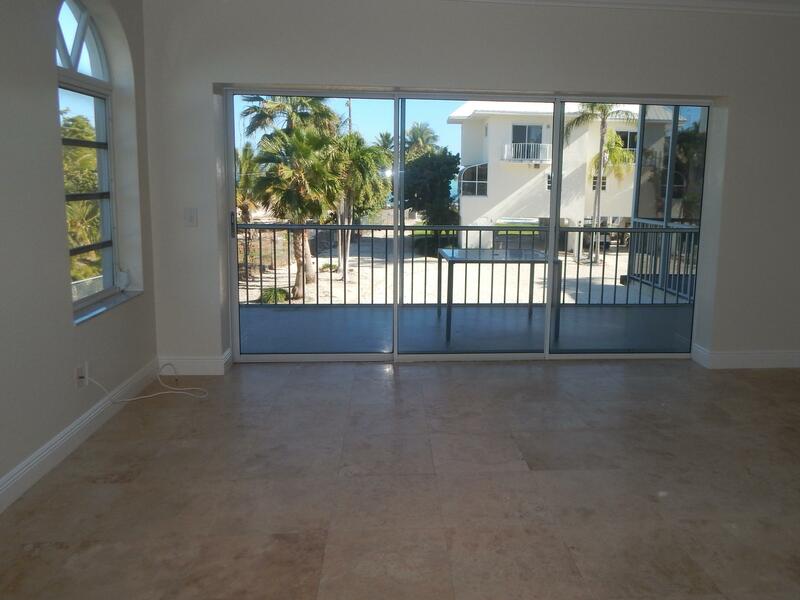 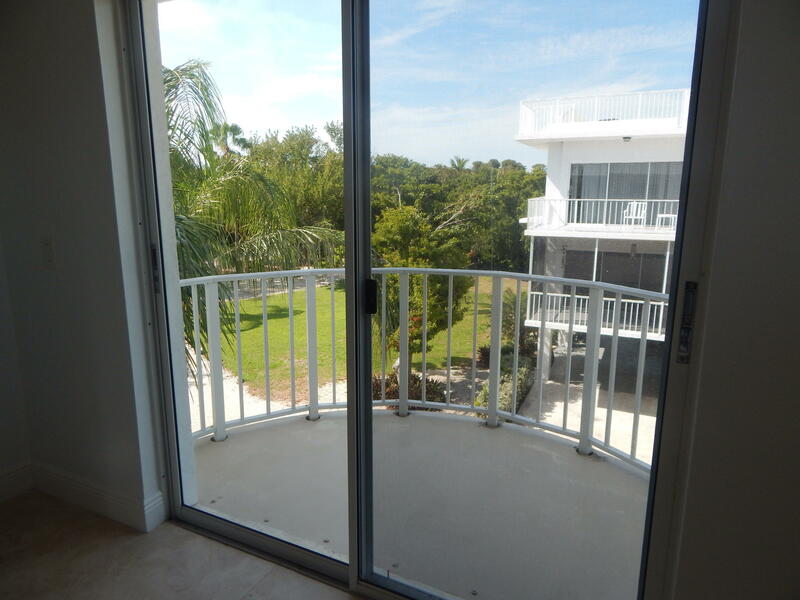 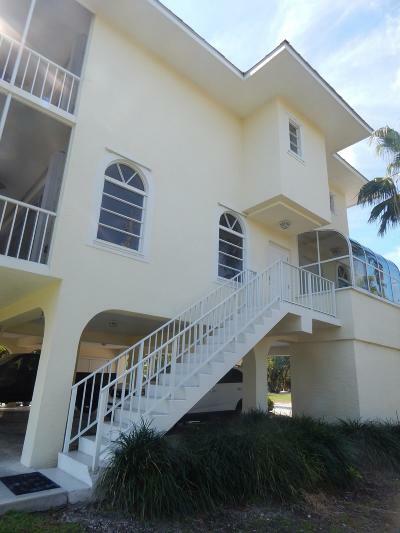 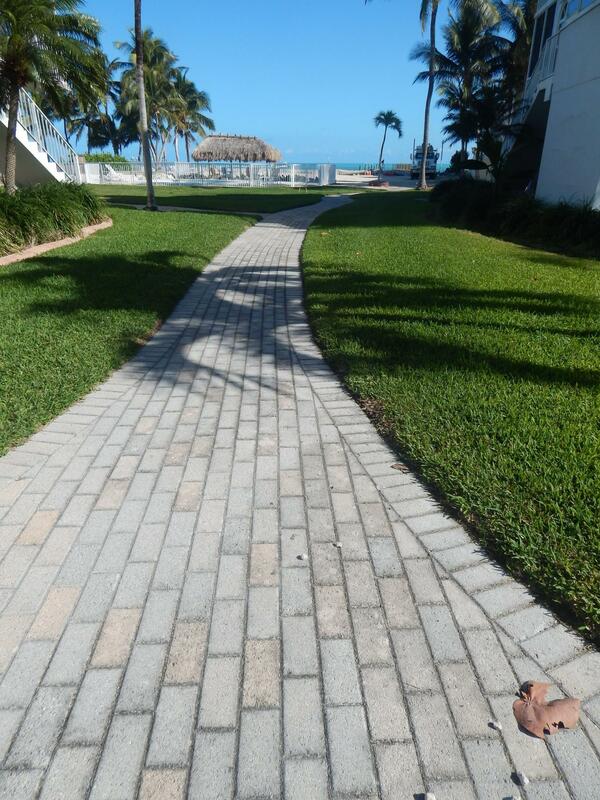 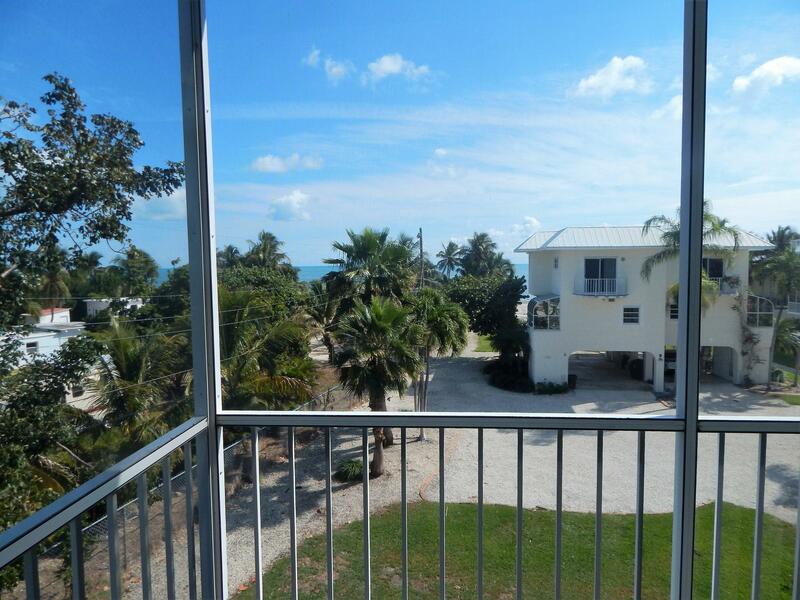 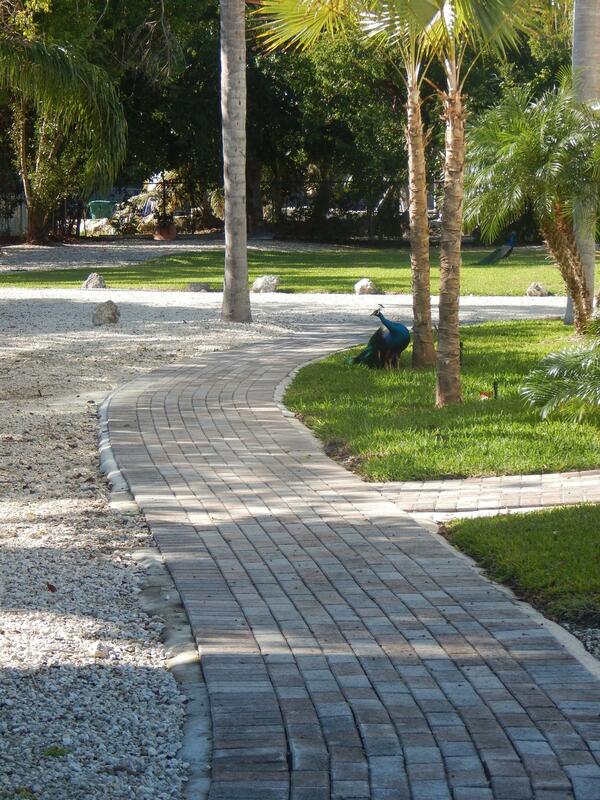 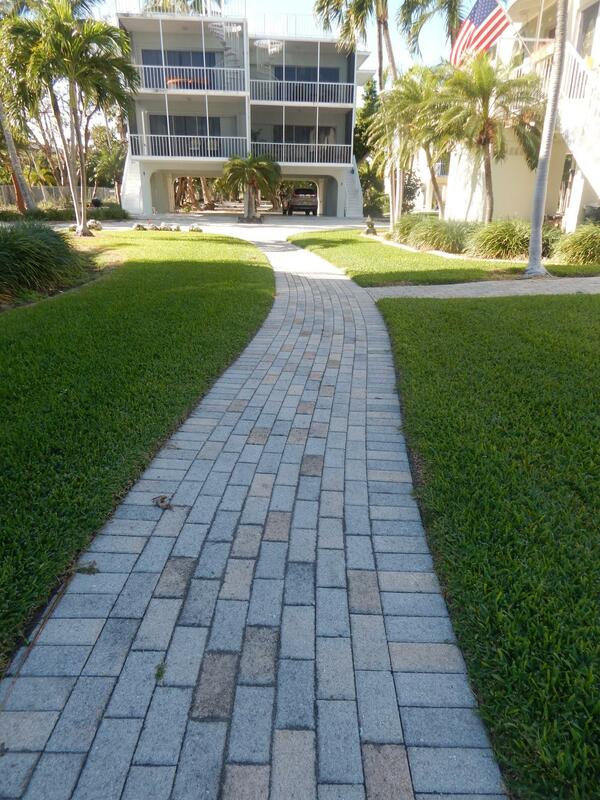 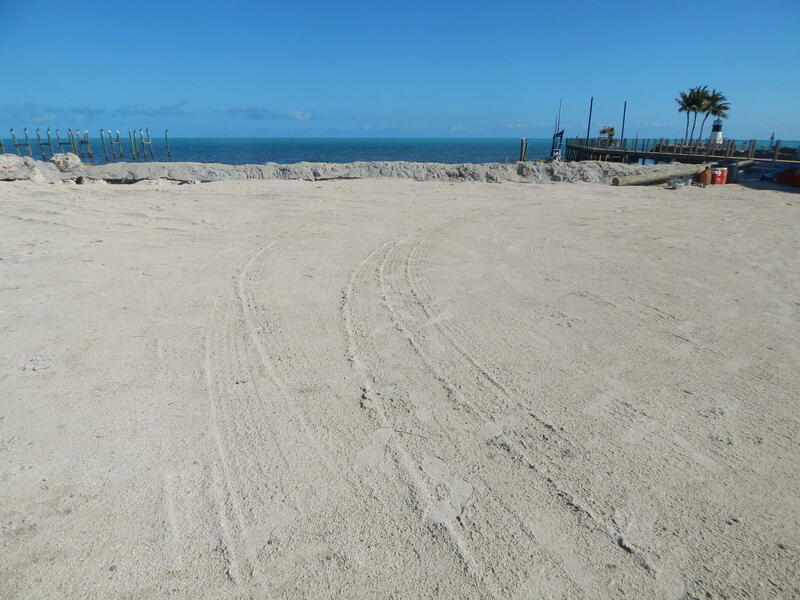 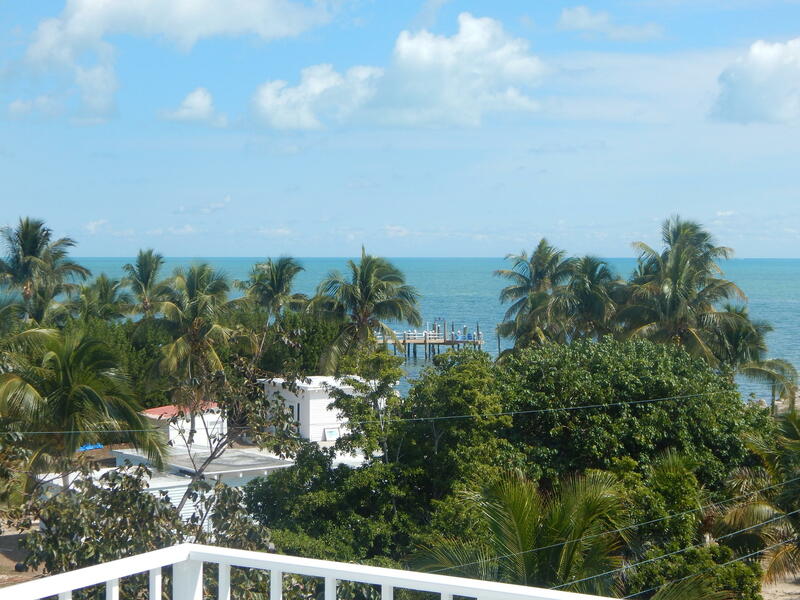 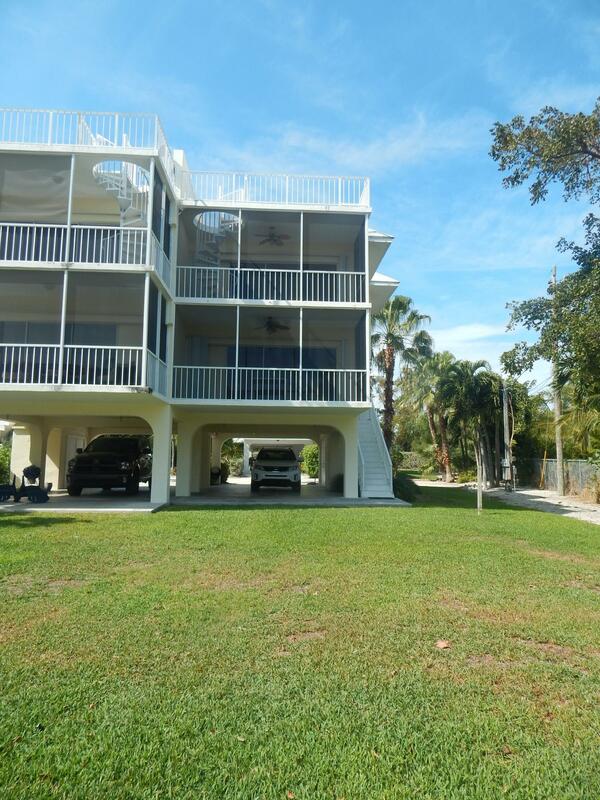 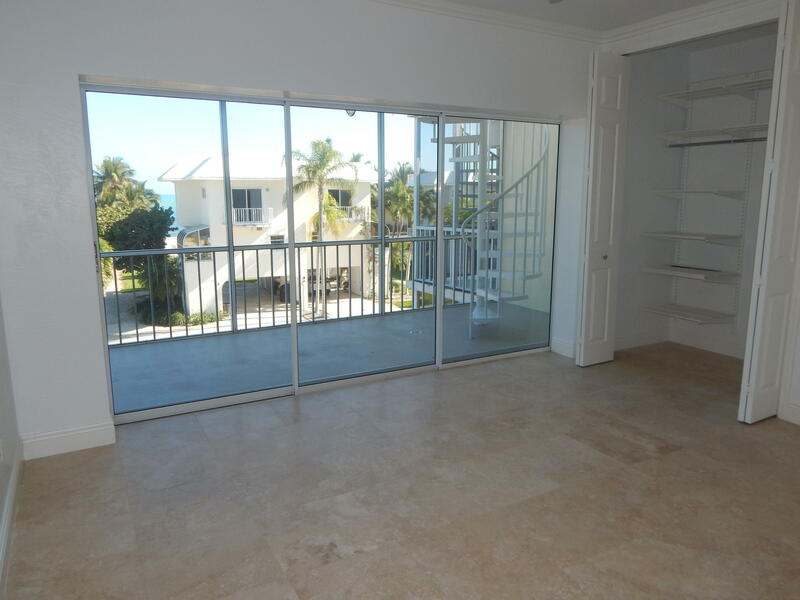 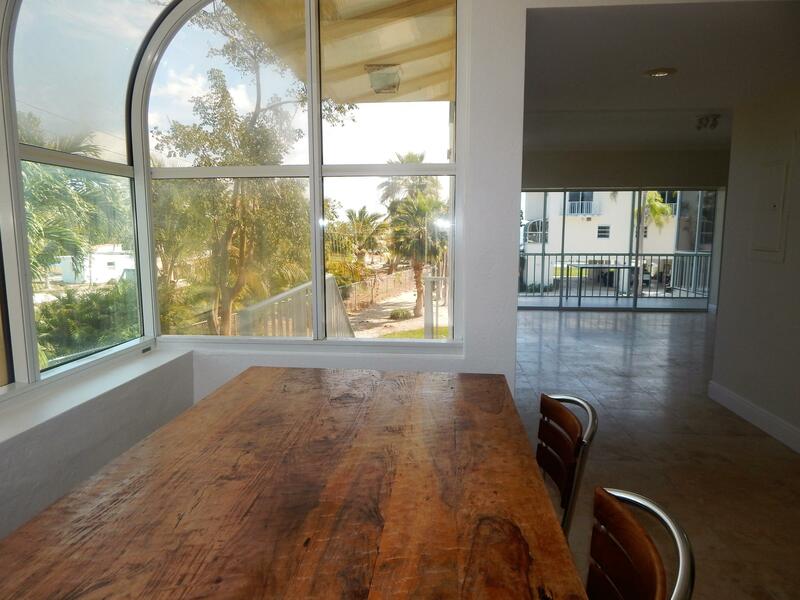 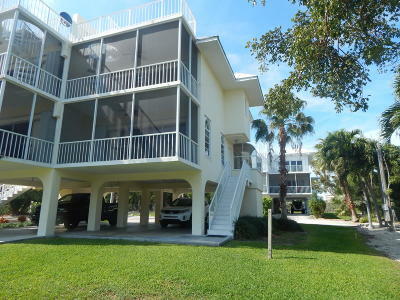 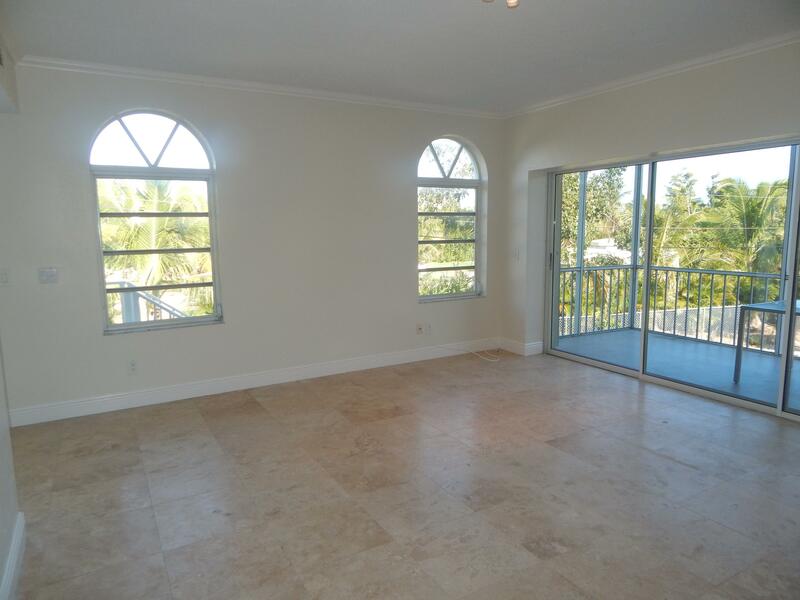 Enjoy Ocean Views from this move in ready townhouse in Plantation Key. 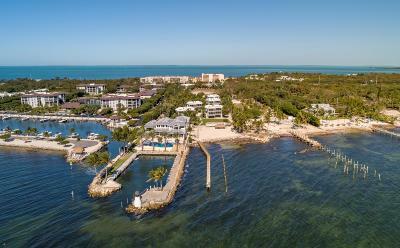 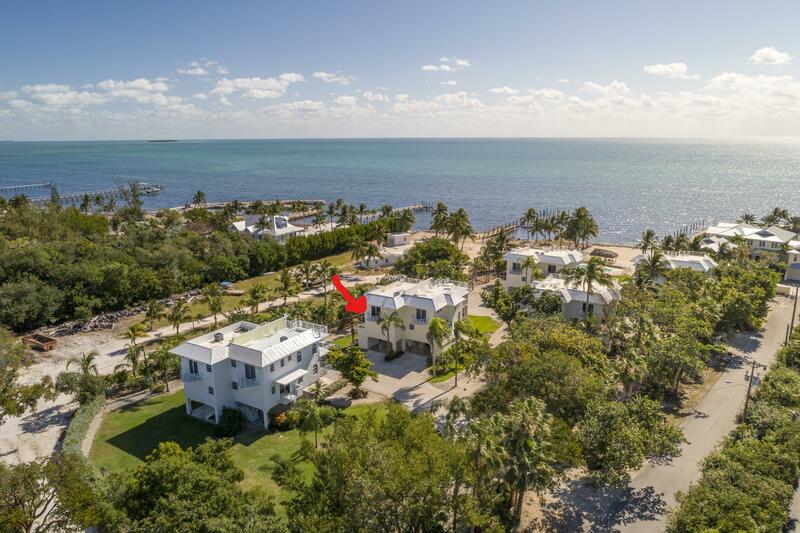 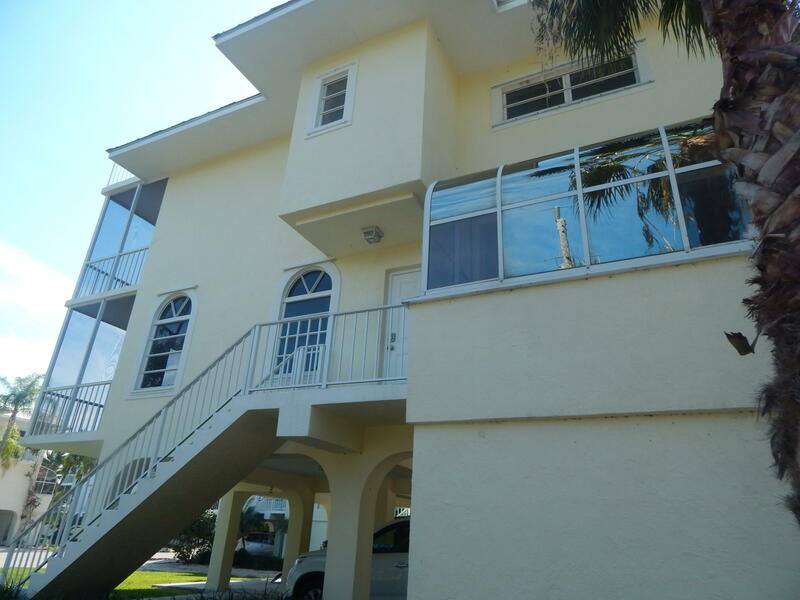 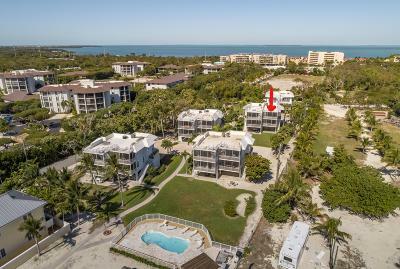 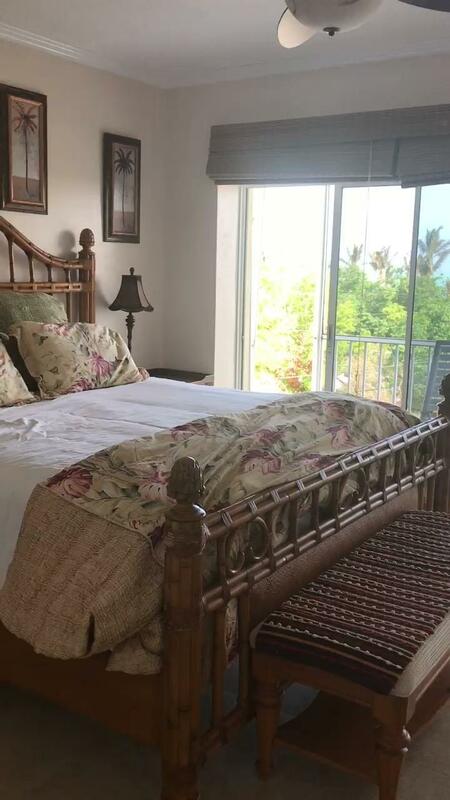 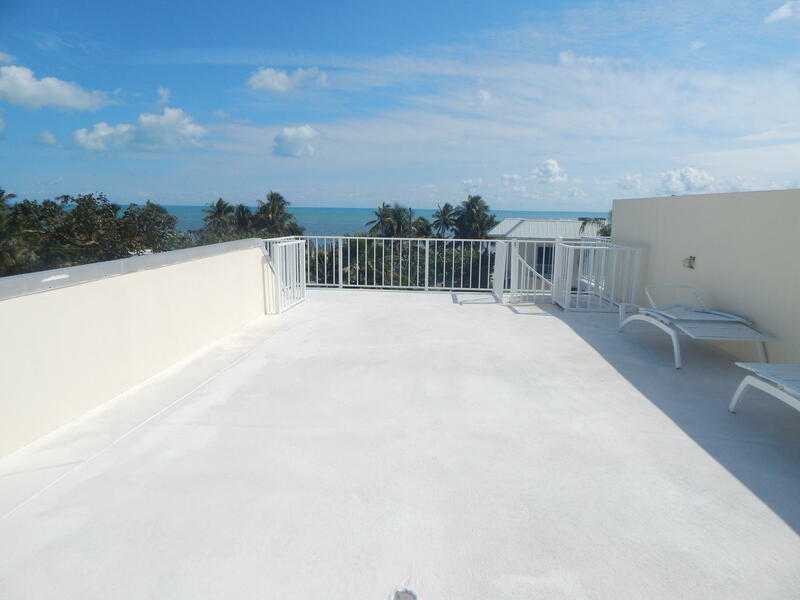 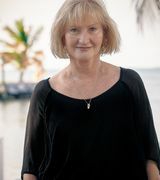 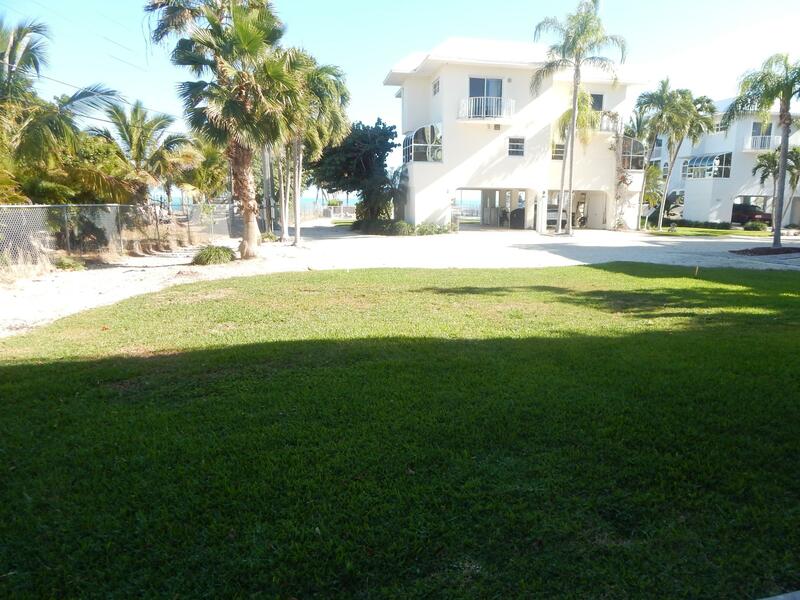 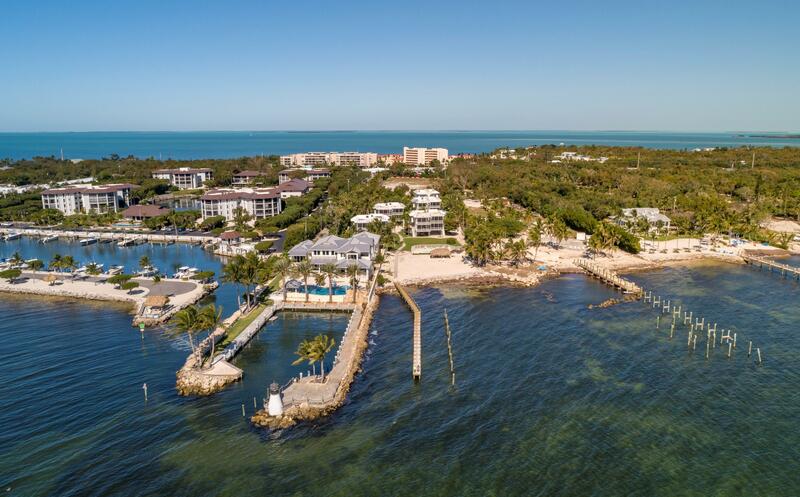 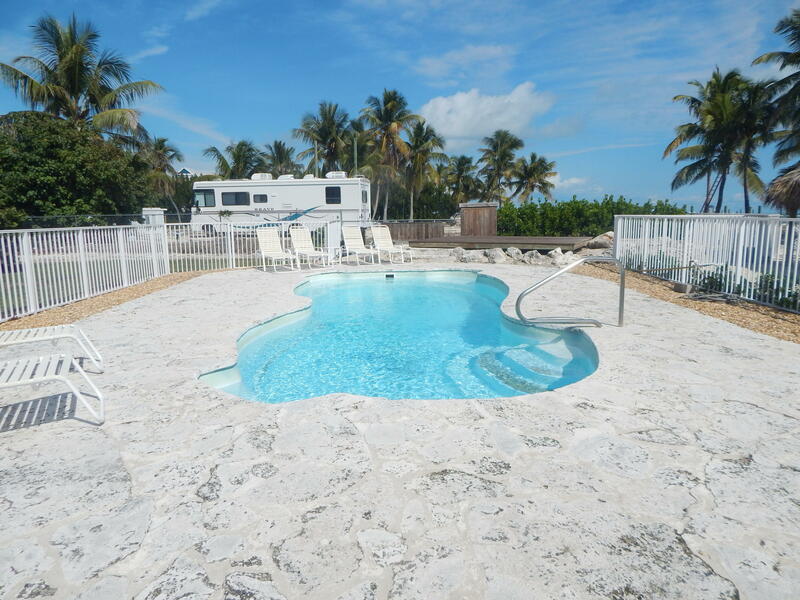 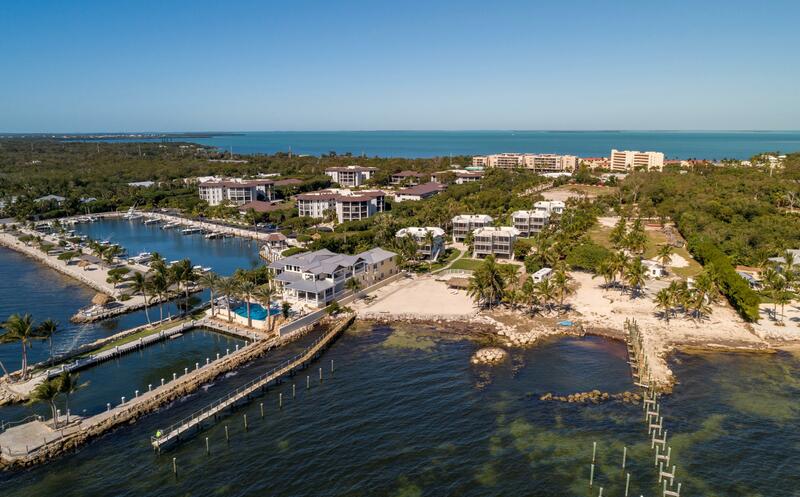 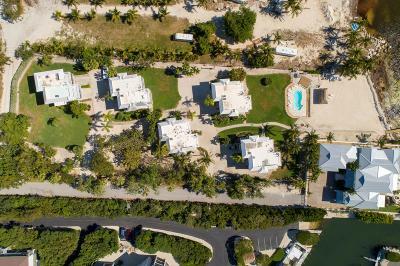 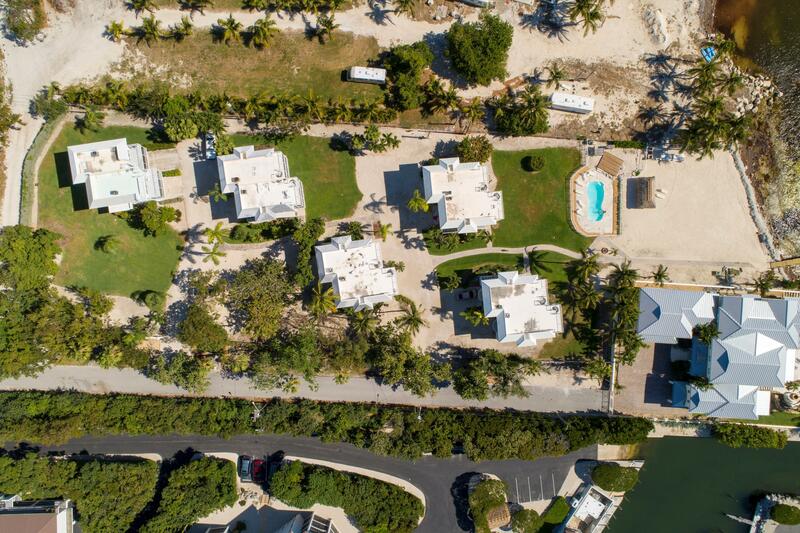 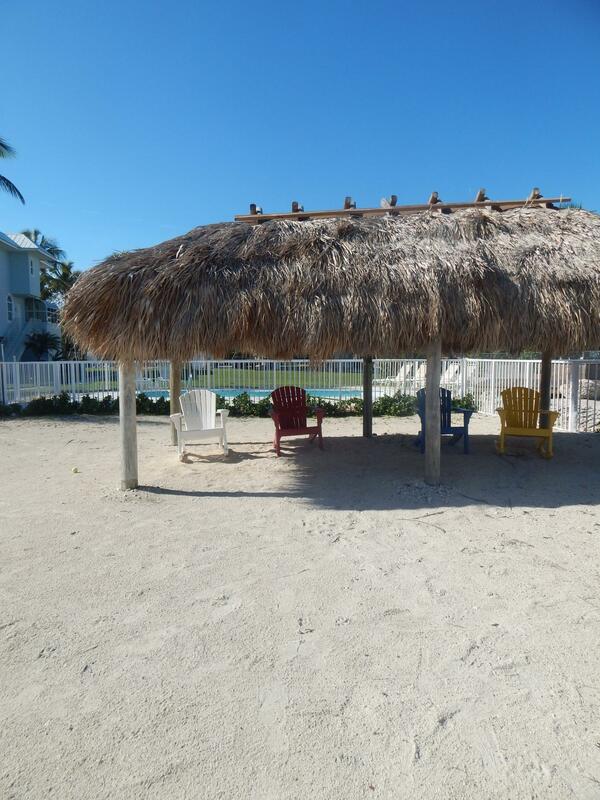 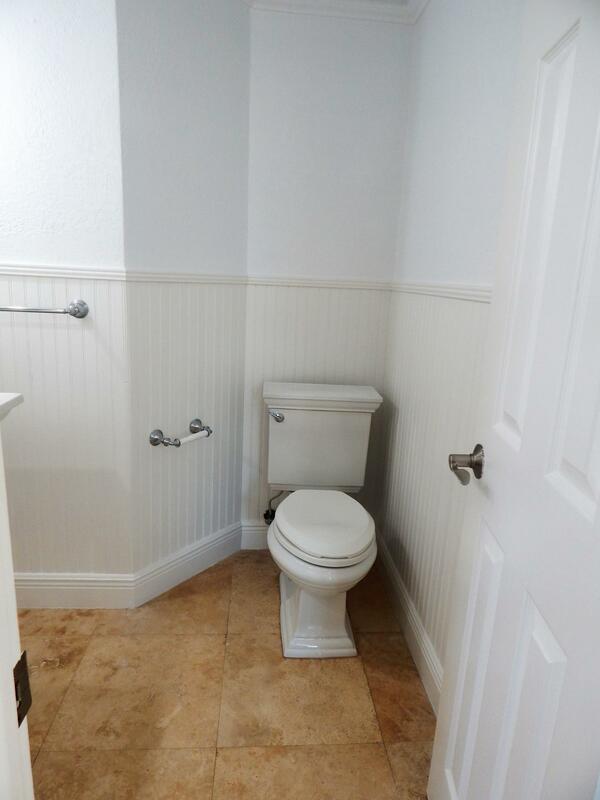 This 2 bedroom/2.5 bath home is part of a private community called Port of Call with only 10 units - a private oceanfront pool- chickee hut- beach and recently completed dock. 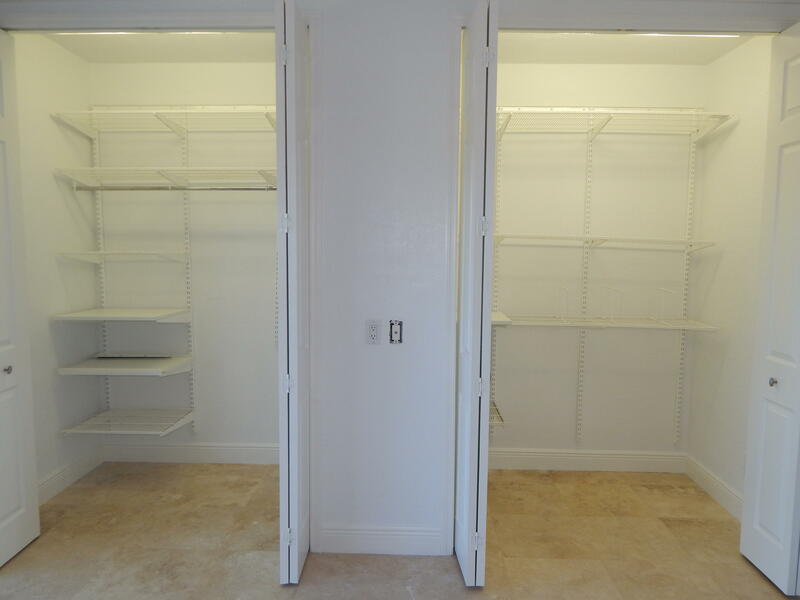 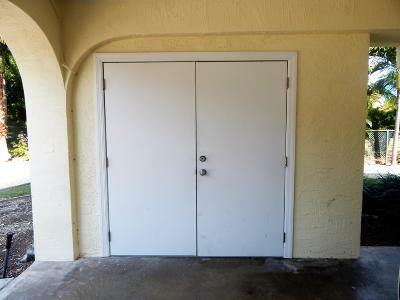 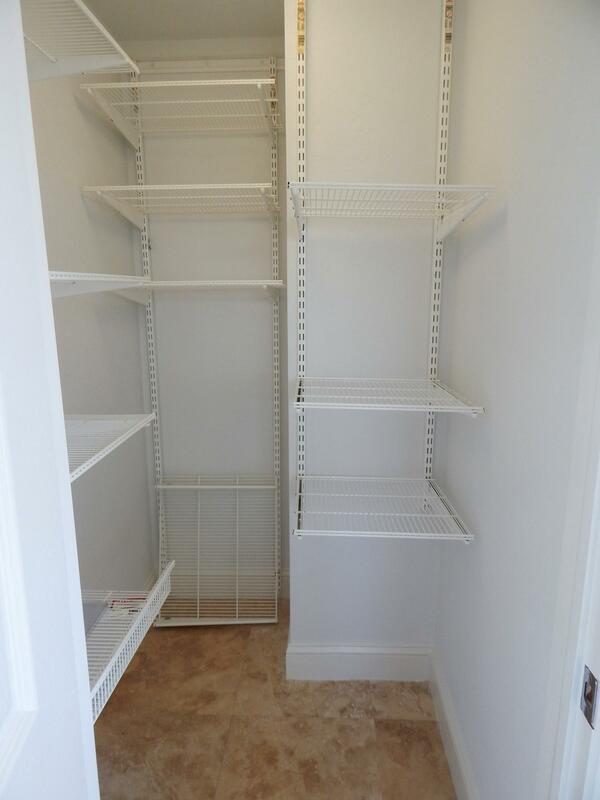 There is protected parking and a 6 x 11 storage room under home. 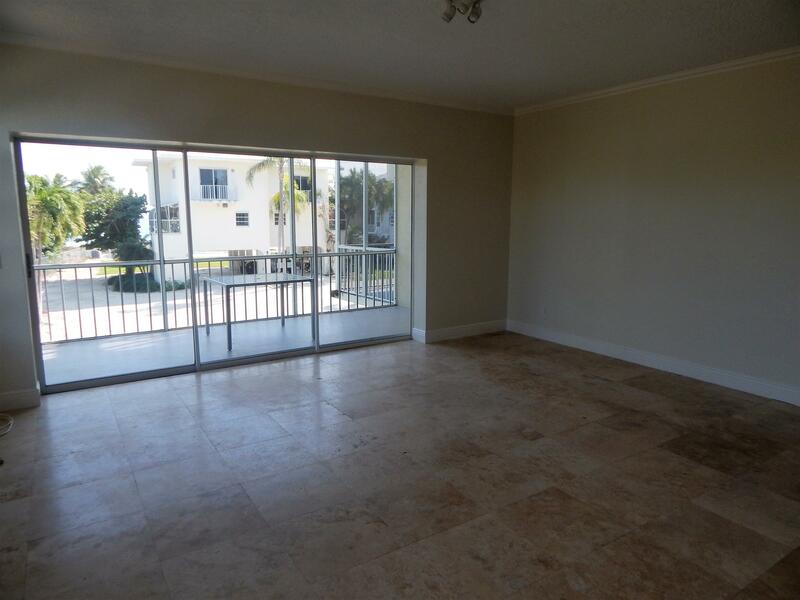 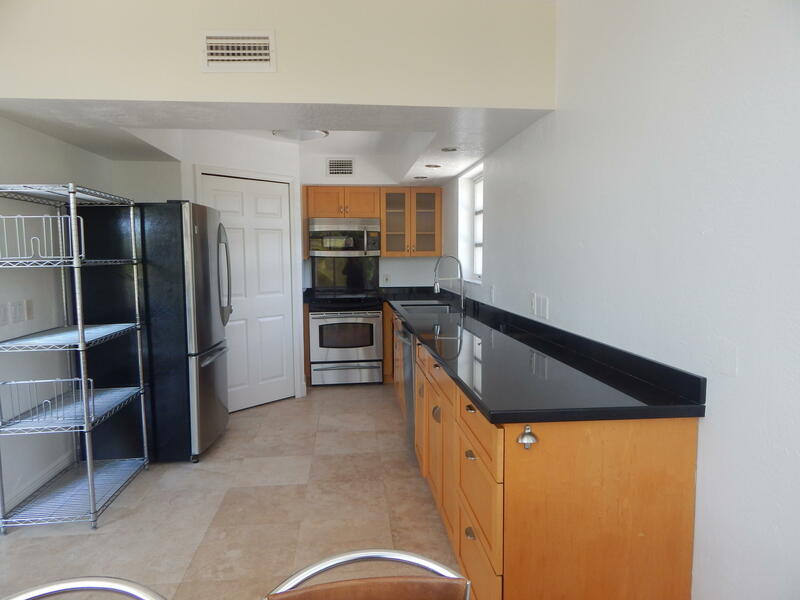 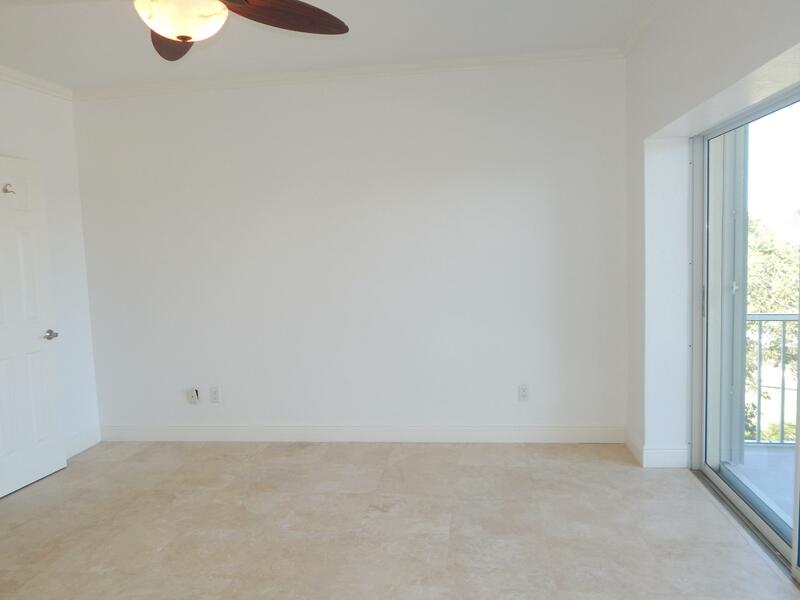 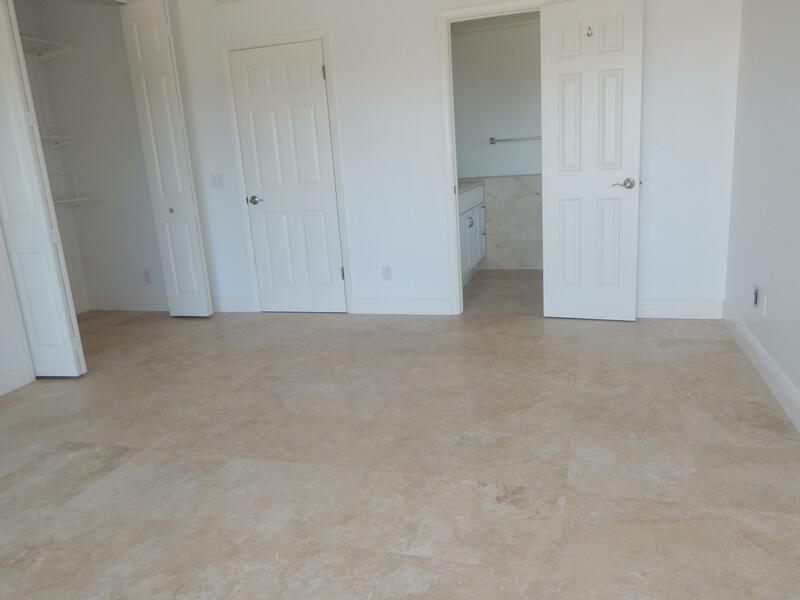 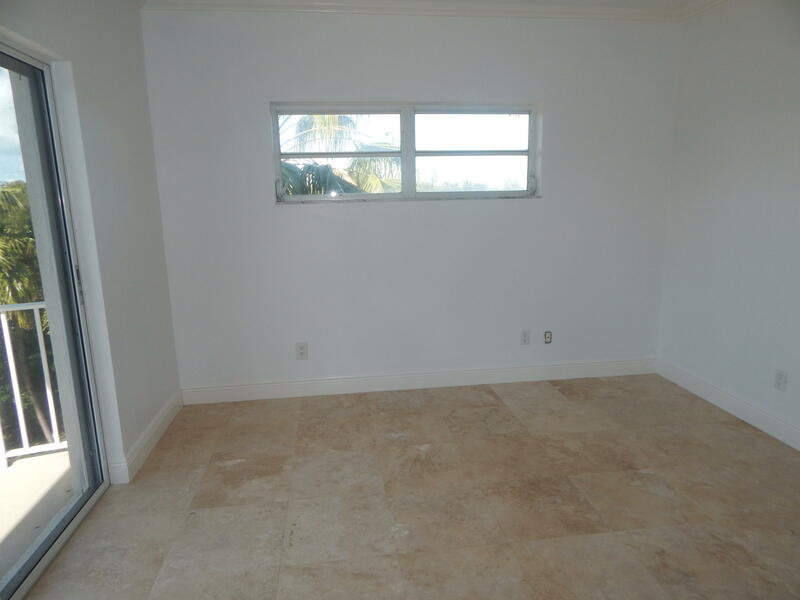 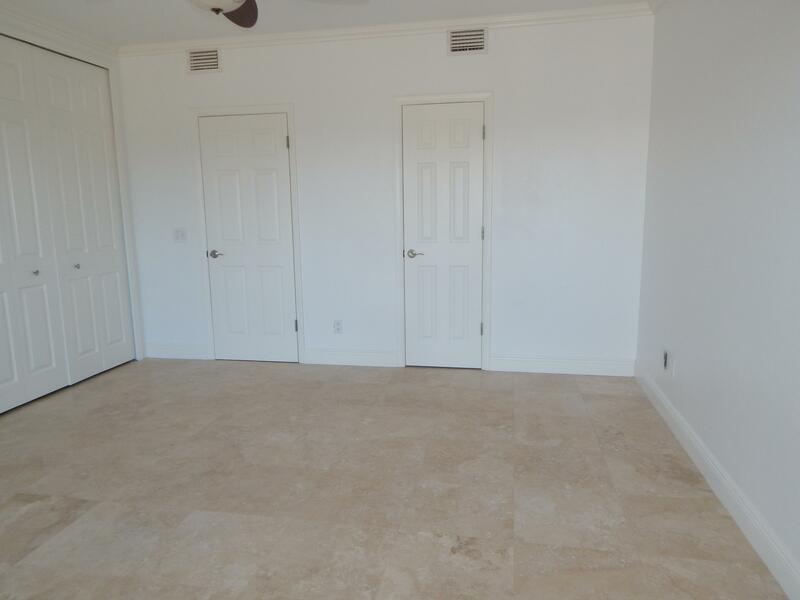 The main floor has an open living room-kitchen -dining- laundry and half bath. 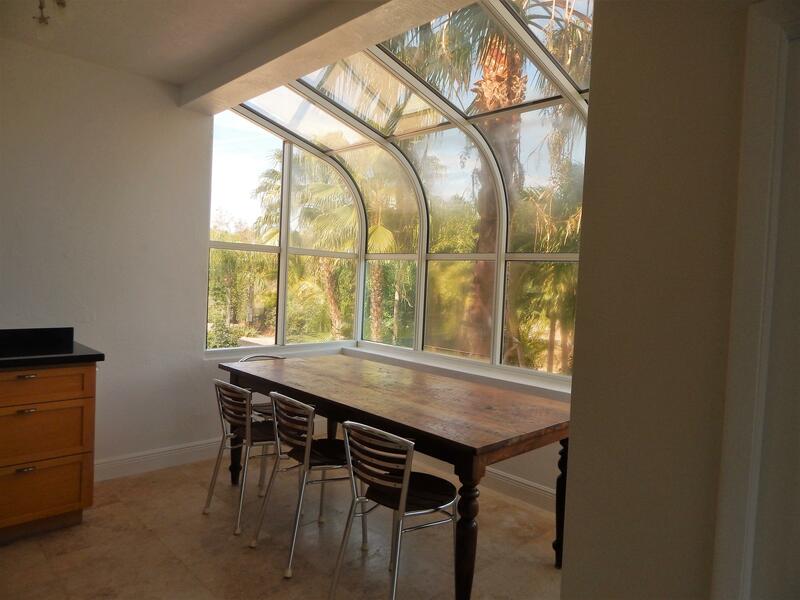 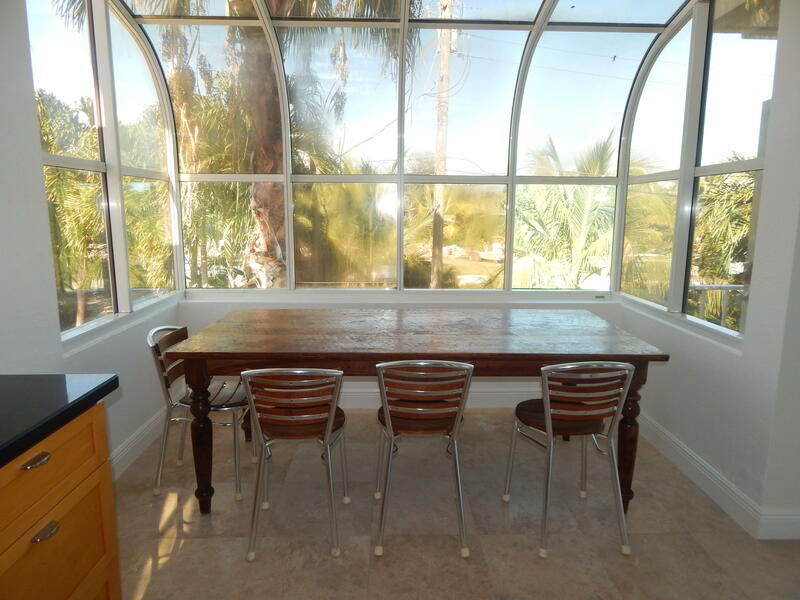 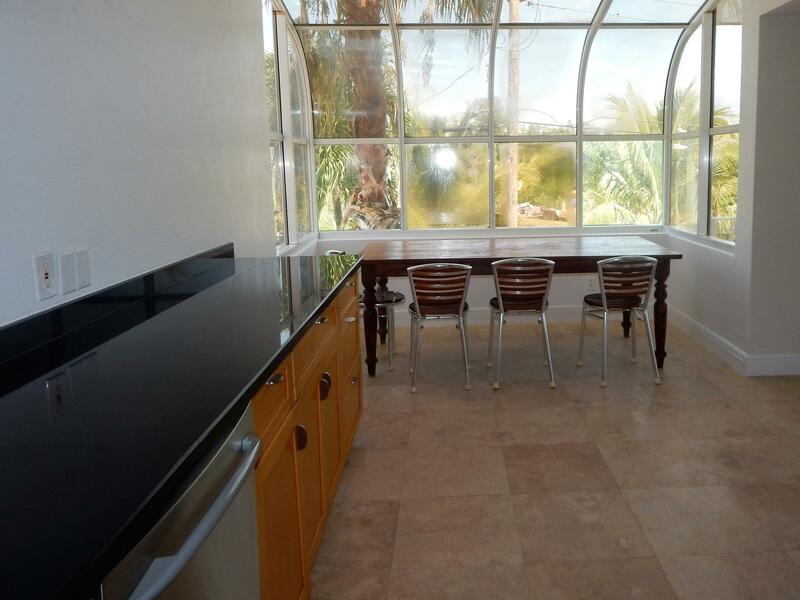 A dining nook has a wall of windows that allows the light to pour in. 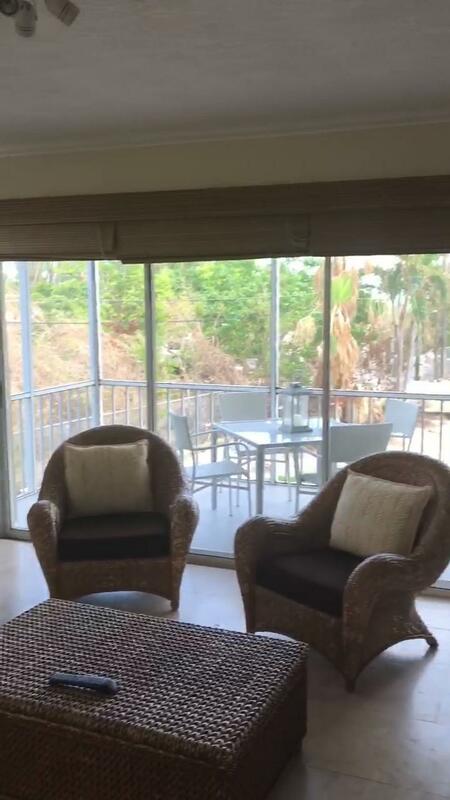 Large sliders open to a screen porch off living area. 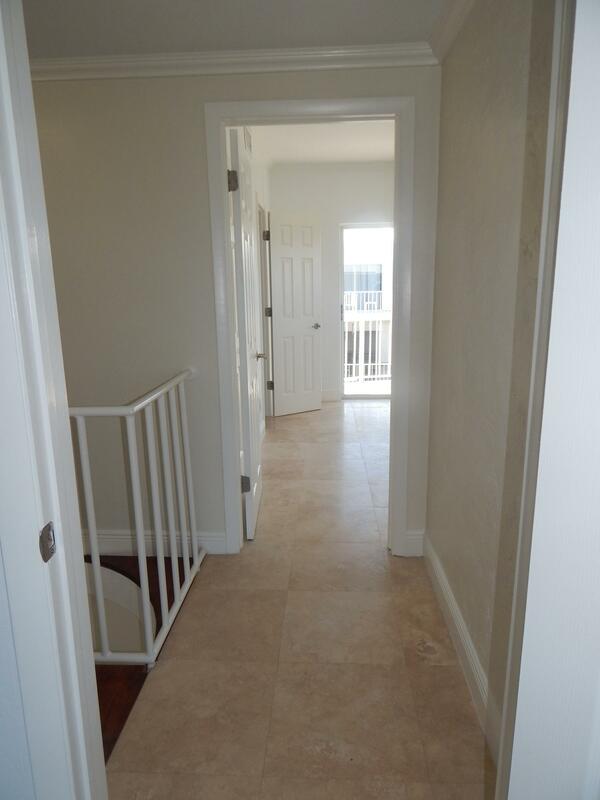 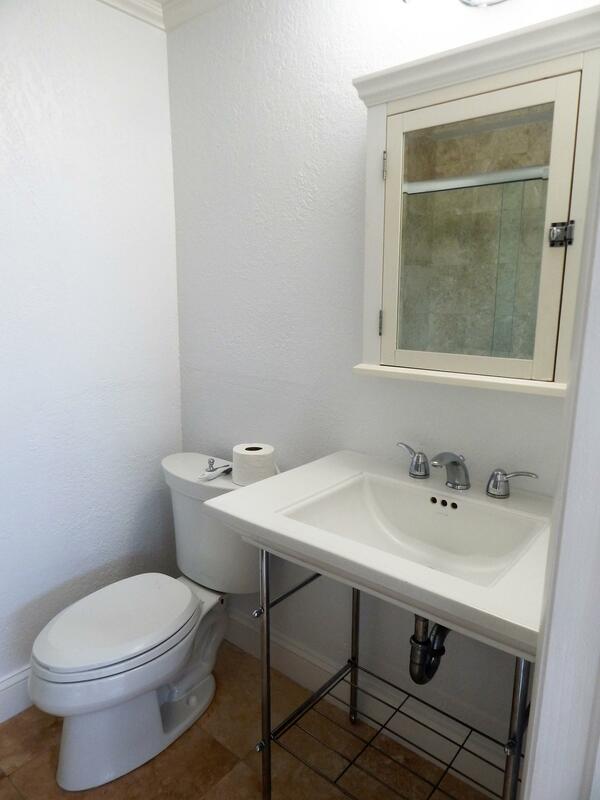 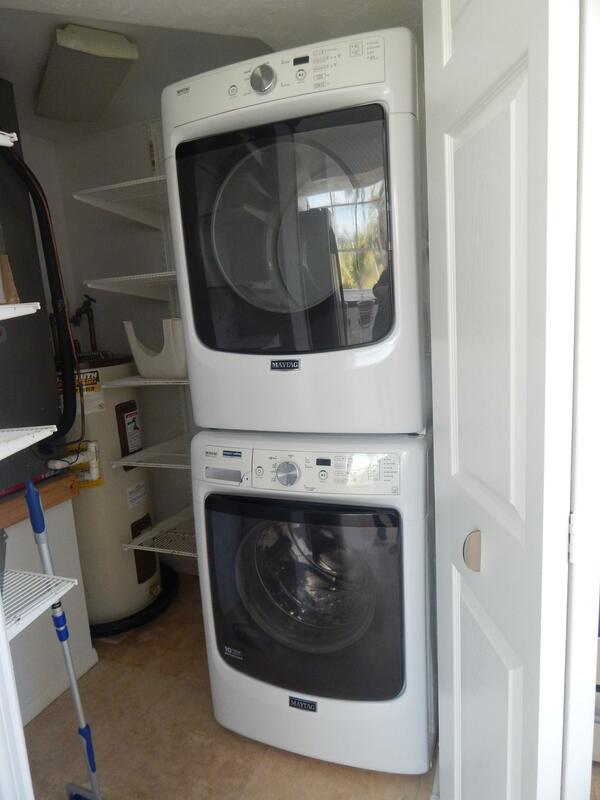 2nd floor has master bedroom with en suite, two large walk in closets and large sliders that open to a screen porch. 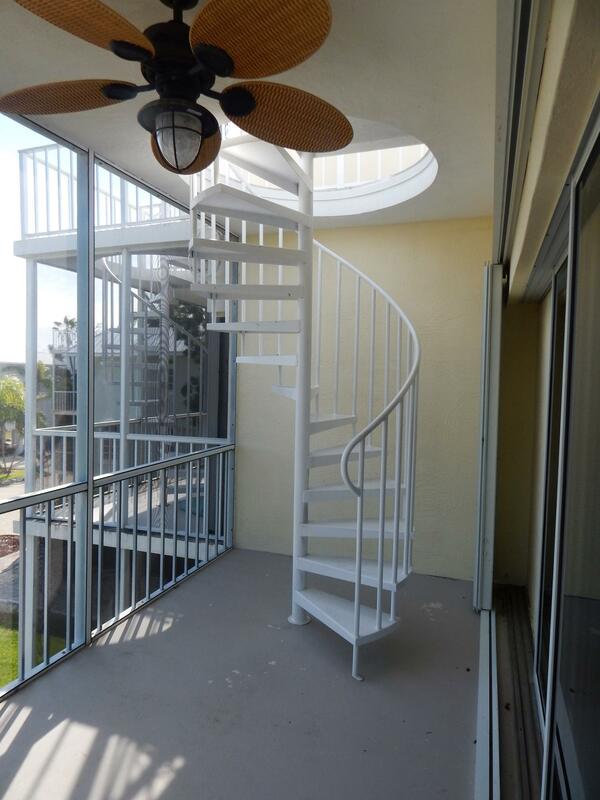 This porch has the stairway access to roof top deck. 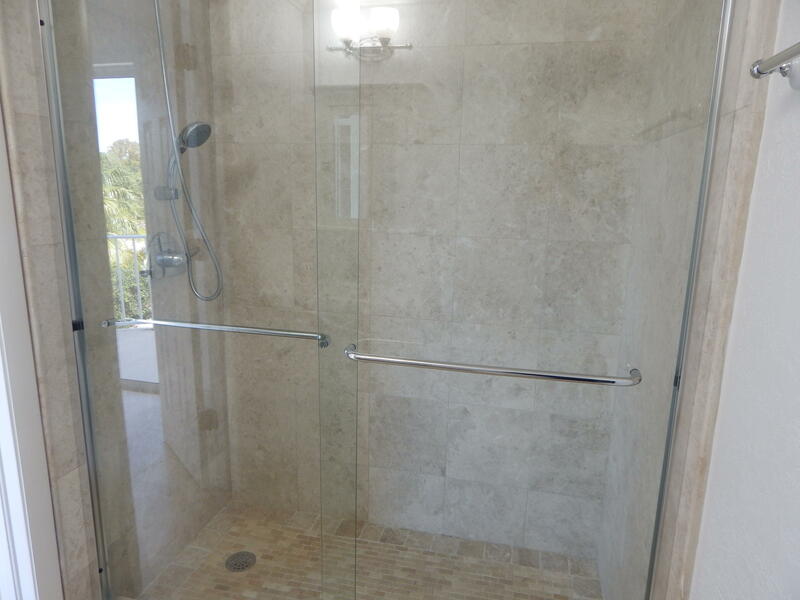 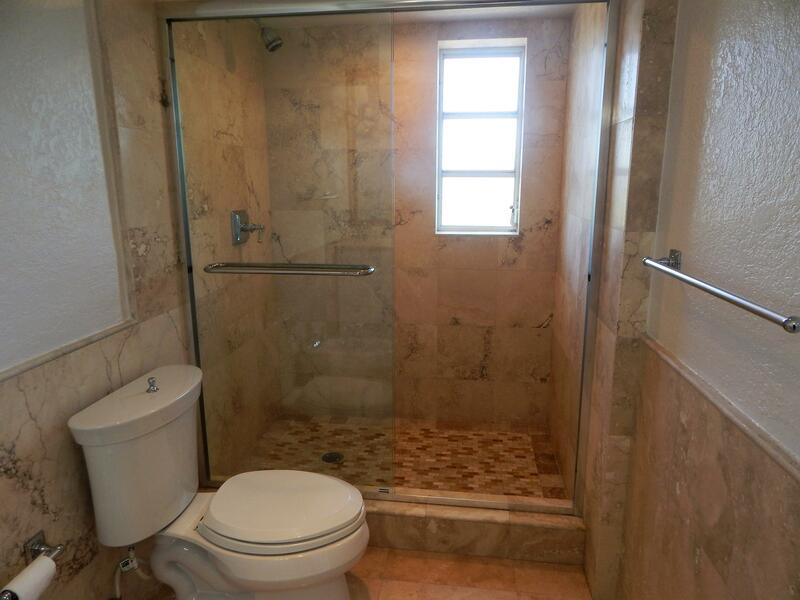 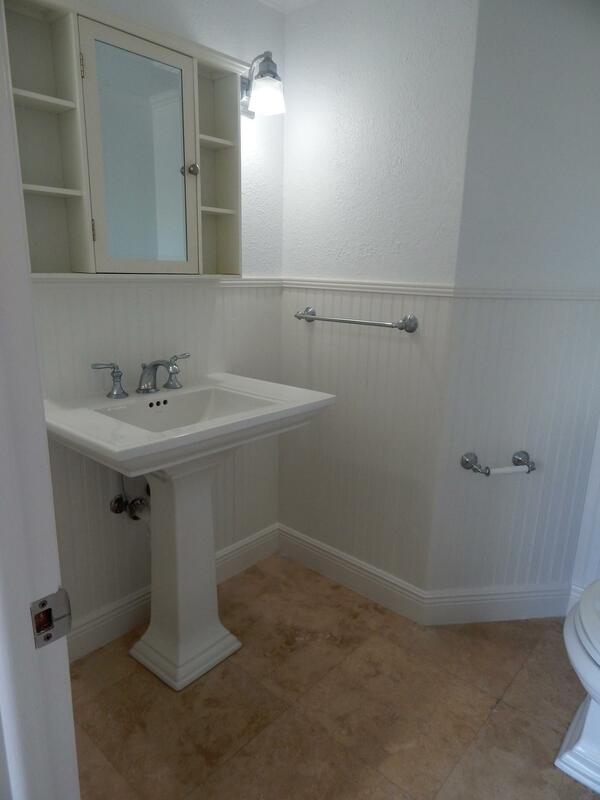 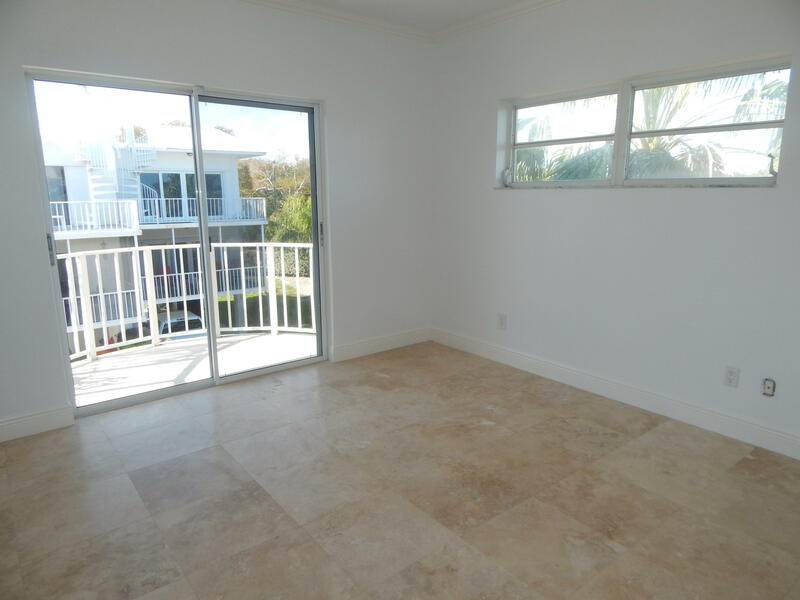 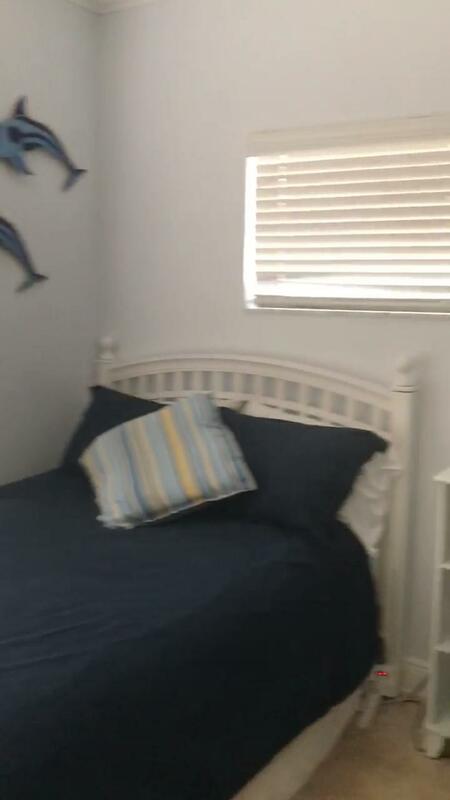 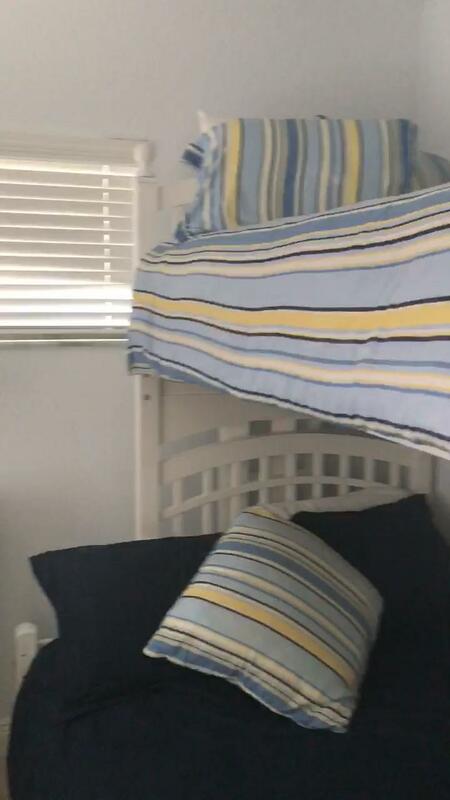 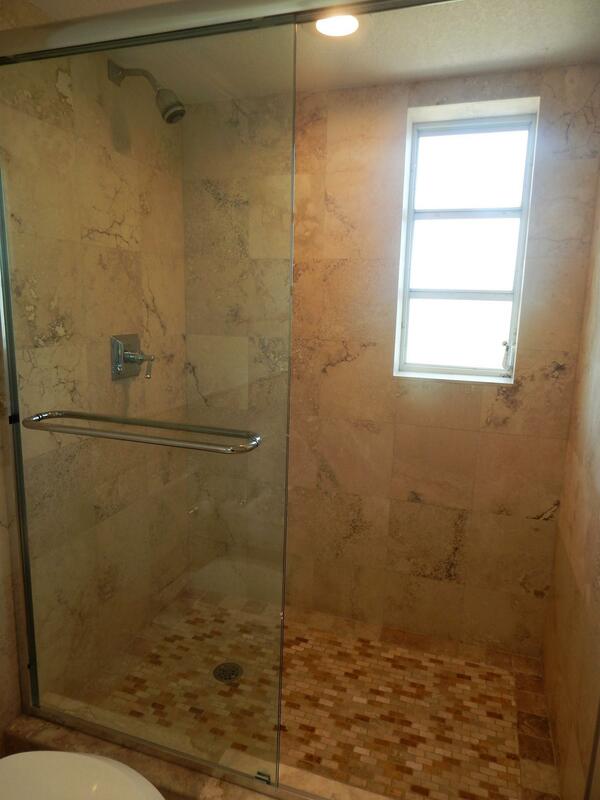 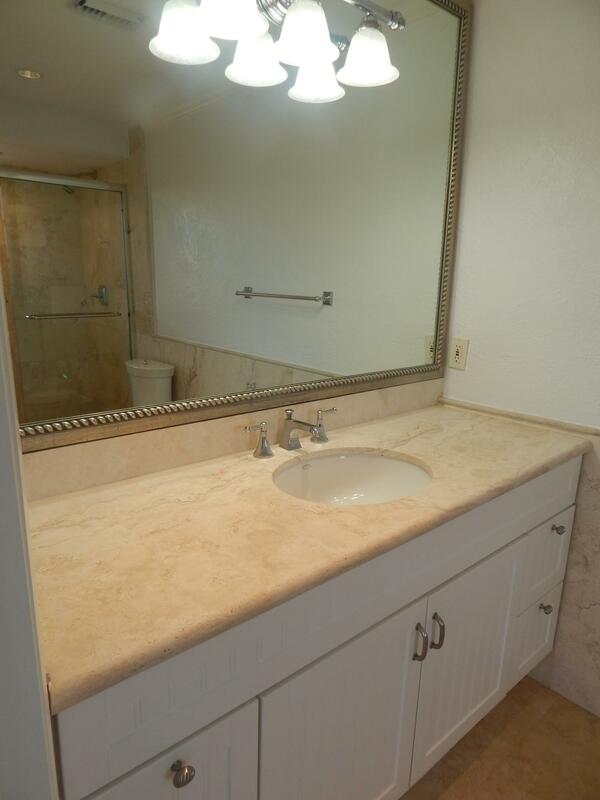 The guest bedroom has an en suite, walk in closet and sliding glass door to a small balcony.